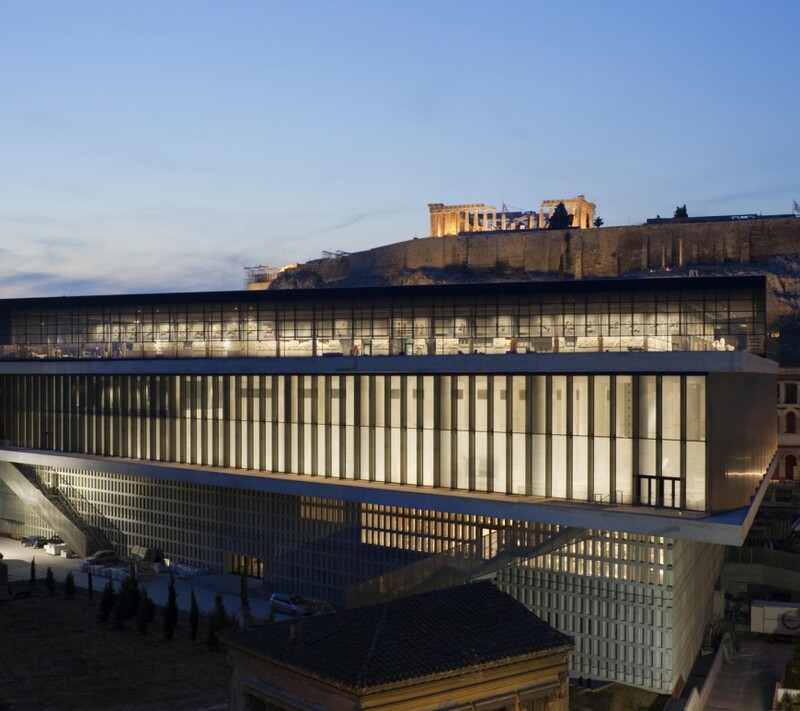 The Acropolis Museum is located on the historical Acropolis of Athens and houses some of the most important relics and sculptures of the ancient Greek era. It is a relatively new museum, which was opened in 2009, with main purpose to house significant finds from the Sacred Rock archaeological site. 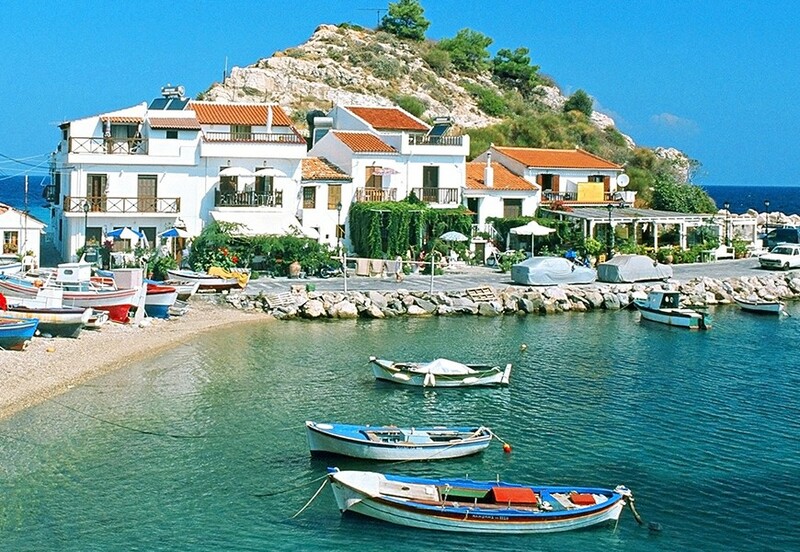 Samos island is one of the most popular Greek islands, located on the East Aegean Sea, across the shores of Minor Asia. The island has a true natural beauty that features lush green mountainous landscapes, endless vineyards across the island, picturesque fishing villages and breathtaking sandy beaches. It also enjoys a very conducive temperate climate, which makes it an ideal holiday destination. 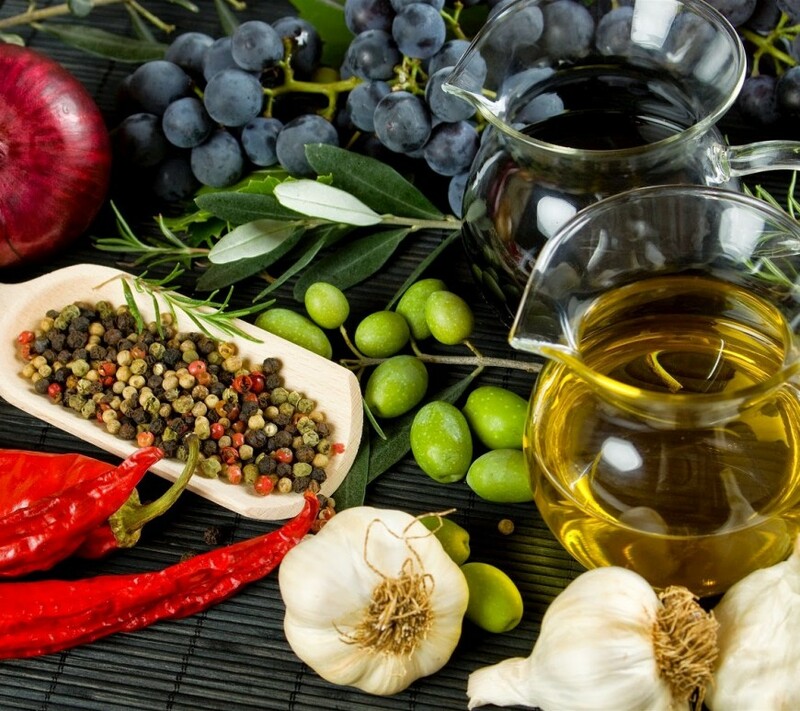 Taste Mediterranean Cuisine In Greece! The popular Mediterranean cuisine that is considered as one of the most delicious cuisines in the world, is one more thing that lots of tourists from all over the world come to experience in Greece. 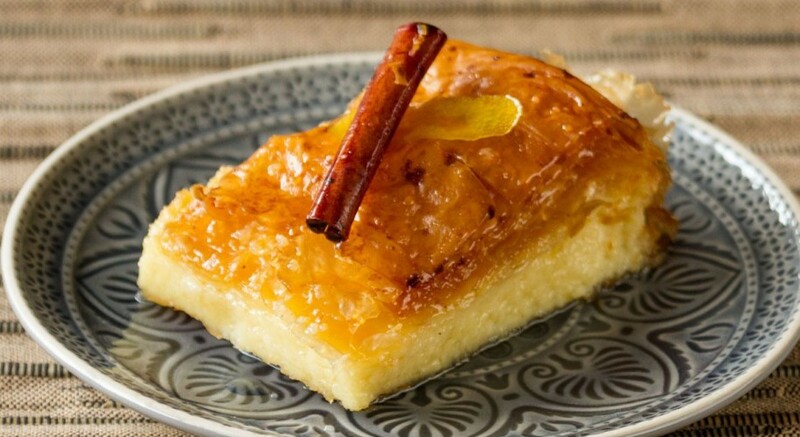 So, if you have decided to visit Greece this year, it is really worth tasting the special dishes of Mediterranean cuisine and discover its secrets. 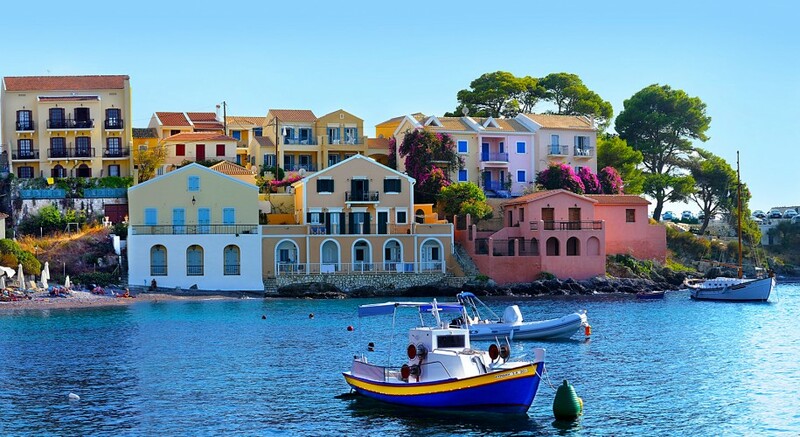 Holidays in Greece are a choice for more and more travelers throughout the world, as Greece is well known for its natural beauty and its fascinating history. Being one of the few places in the world where you can find ancient ruins, picturesque whitewashed villages, perfect sandy beaches, countless islands, tasty local cuisines, and a friendly environment, the country is a perfect destination for everyone, regardless of age and interests. 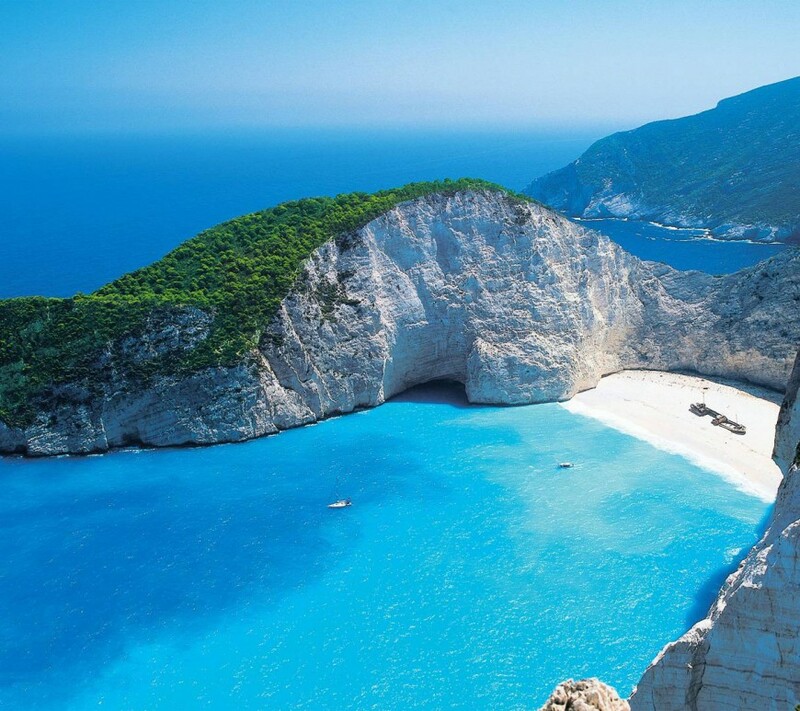 Below, you may have a look at some of the Top 10 places you should visit while spending your holidays in Greece! 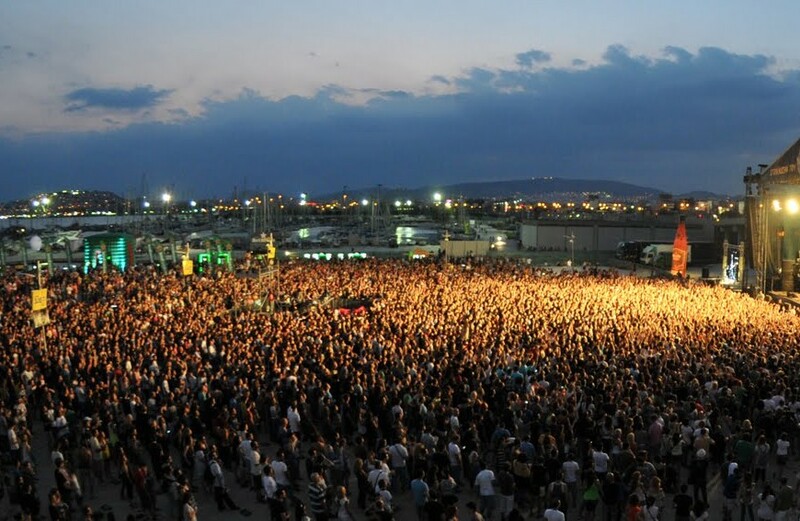 Every year, various festivals in Athens celebrate arts and artistic creation. Famous artists, excellent dancers, artists of every kind and from every corner of the world, give appointment in Athens, making the city the magnet of cultural and artistic interest. 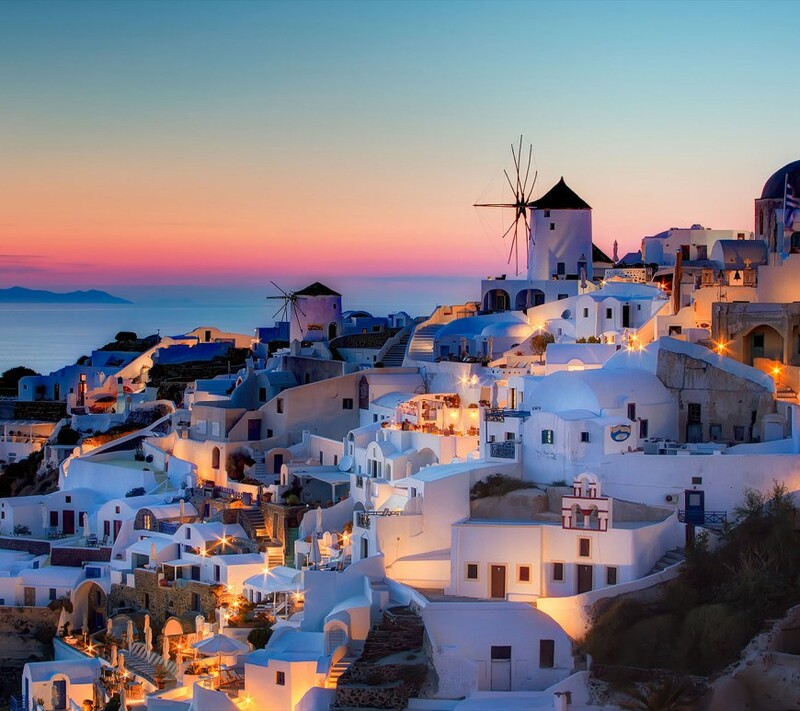 Santorini is a Greek island belonging to Cyclades Island complex. It is an exceptional island, which was formed after a massive volcanic eruption around 1450 BC. 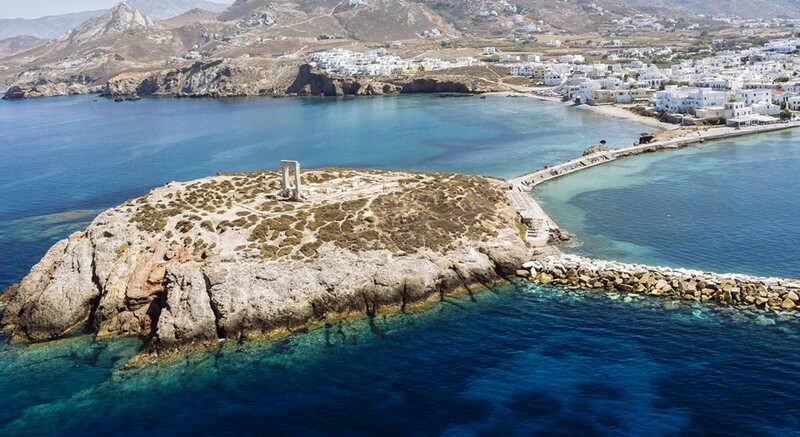 Due to its formation, the island was left with huge volcanic cliffs that overlook the Aegean Sea and create a very spectacular sight. With so much to see and do in Athens, a visit to the Greek capital is one of the best travel experiences you can enjoy. In addition to the numerous attractions and activities that the city has to offer, Athens is also one of the best launching pads for one-day trips and excursions to other tourist hot spots outside the city. 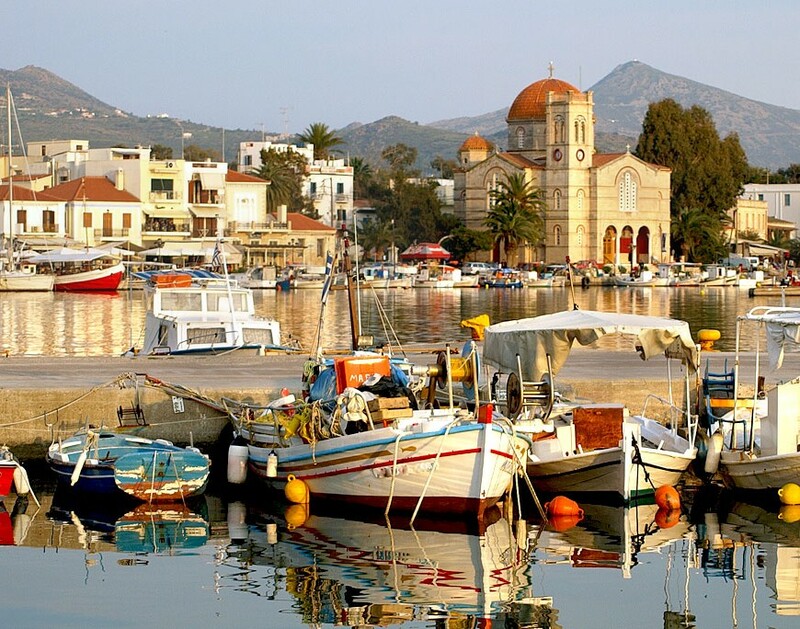 The day trips from Athens include island hopping to the nearest islands or areas in the Prefecture of Attica. 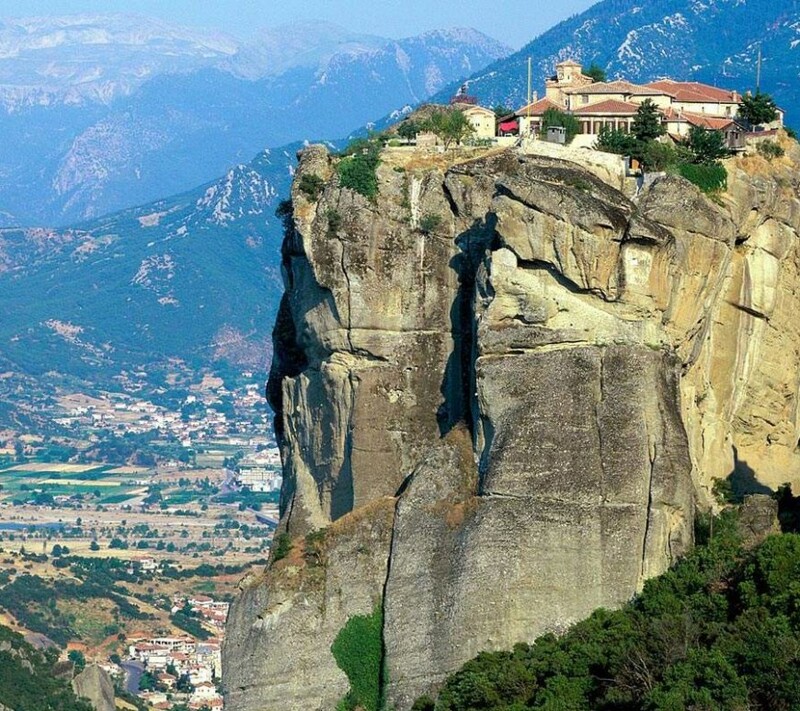 Below you can read about the top one-day trips from Athens that you should experience when vacationing in the city. 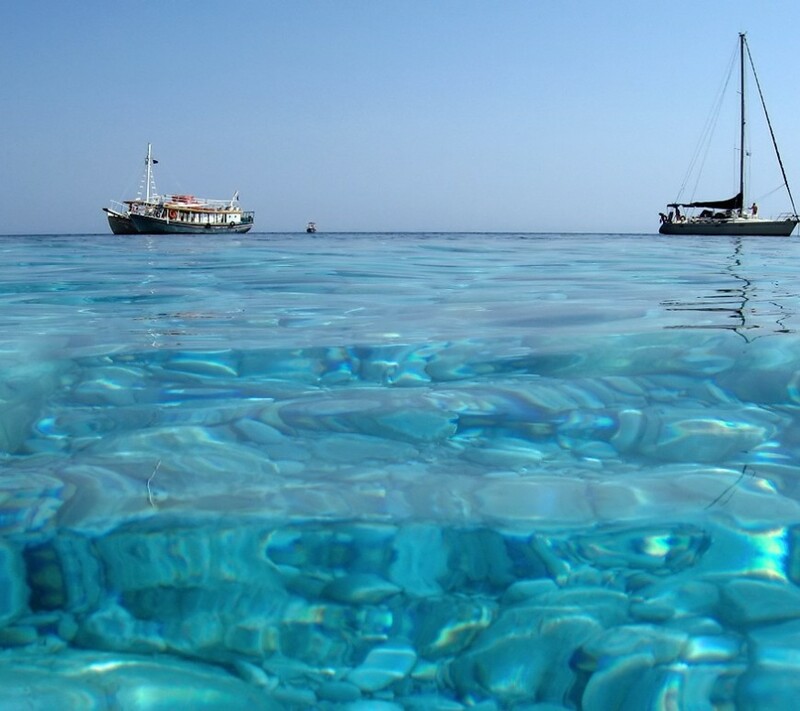 Ionian island hopping is very popular and the islands are well known to tourists from all over the world for their stunning sandy beaches, beautiful crystal clear waters, the scenic landscape that flourishes with lush vegetation, and the untouched picturesque villages. What’s amazing about the Ionian Islands is that they are located close together, which makes easy the transfer from one Island to another. 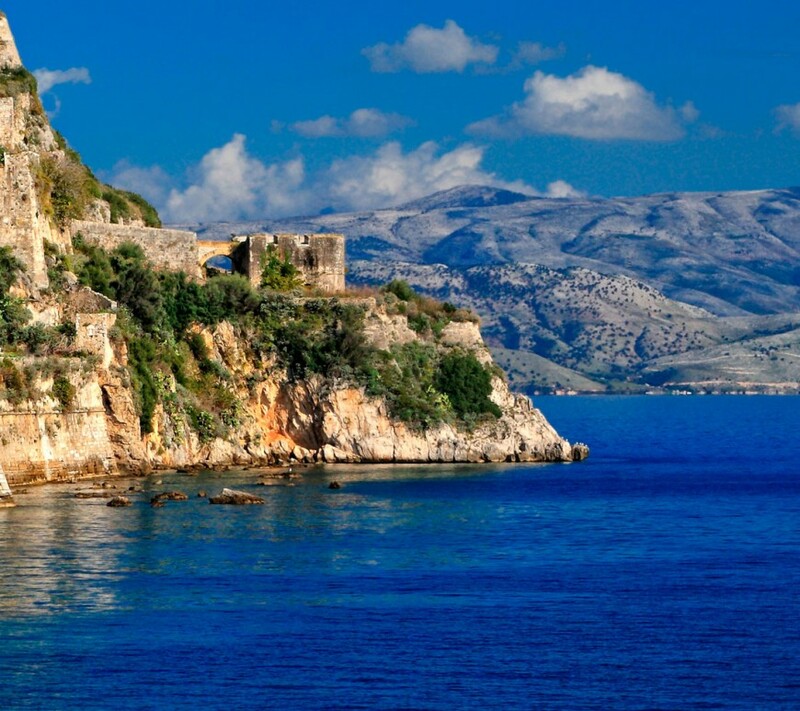 This makes the Ionian a perfect destination for island hopping while on vacation, where you can spend a few days on one island and then hop on to the next. 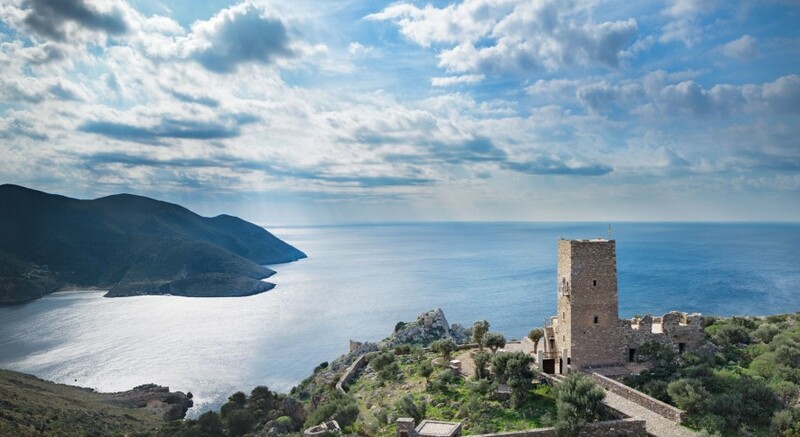 Sporades island hopping is great in order for you to enjoy the beauty of this group of islands located in the Aegean Sea, opposite the eastern coast of Greece. 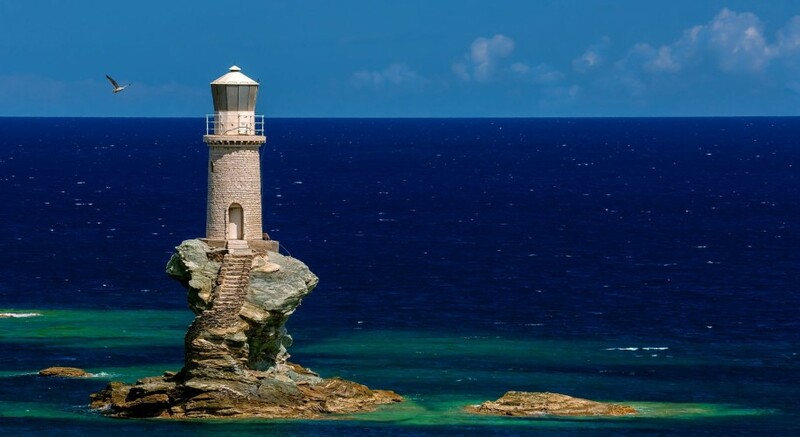 It consists of 24 islands, but only 4 of them are inhabited permanently: Alonissos, Skyros, Skopelos, and Skiathos.